When looking for traditional Italian desserts in Boca Raton, you most likely will come up with limited options. 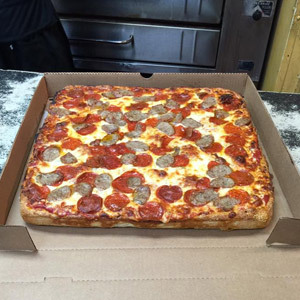 Many Italian restaurants boast that they serve authentic Italian cuisine, but only one is truly the real deal. 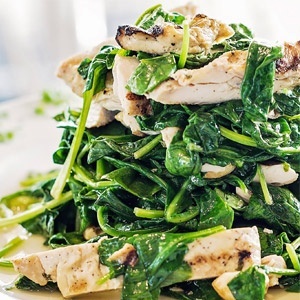 Cannoli Kitchen is your trusted go-to for authentic Boca Raton Italian food. We are an Italian restaurant in Boca Raton that has been serving traditional Italian food to South Florida residents for over 20 years. 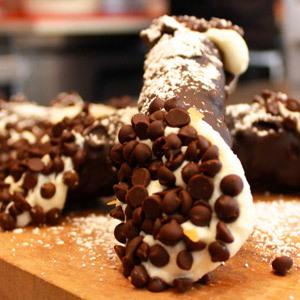 The cannoli is a popular Italian dessert that is widely known throughout the world. For us here at Cannoli Kitchen, the name says it all. As a true, authentic Italian restaurant, we make our own cannolis from scratch. What many people might not know is the traditional version of the cannoli comes from Palmero, Sicily. Cannolis were originally made for Carnivale, symbolizing fertility. Carnivale is the festive season that occurs right before Lent and consists of parades and masquerades similar to Mardi Gras. Nowadays, this delicious Italian treat, made from simple ingredients, is consumed all year long. 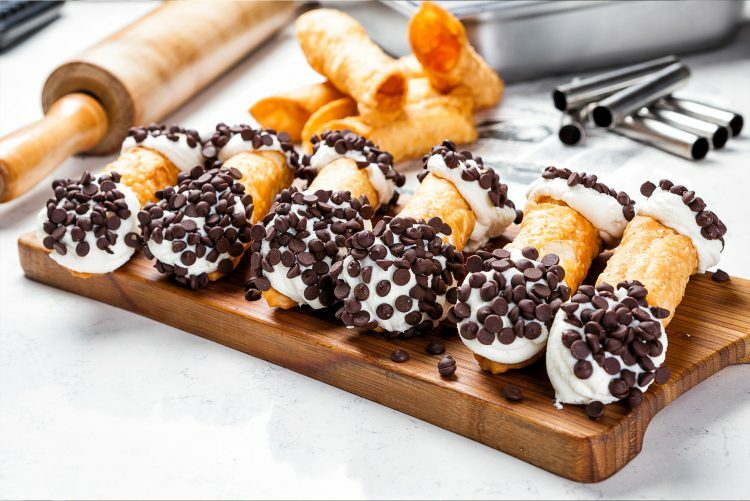 Cannolis are made out simple pastry dough that is shaped into a cone or tube and then fried. The creamy and sweet filling is usually made from ricotta, mascarpone cheese or a combination of both. The cheese is sweetened with sugar and chocolate chips are added. At Cannoli Kitchen, we also offer chocolate cannolis giving a nice balance of the rich chocolate pastry with the light cream filling. If you just want a taste, we also provide mini versions of our chocolate cannolis. Another Italian classic, traditional tiramisu is a pudding-like Italian dessert that usually consists of sponge cake or ladyfingers dipped in a coffee liqueur, then layered with grated chocolate, unsweetened cocoa powder, and rich mascarpone filling. 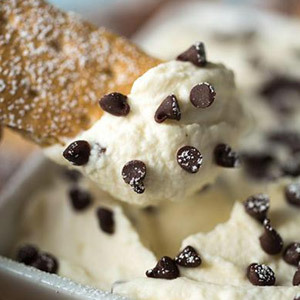 While many debate the exact origins of tiramisu, rumor has it that a similar dessert was created in Siena, in the northwestern Italian province of Tuscany in the 17th century. In the United States, Tiramisu became popular in the 1990s in San Francisco and today it can be found in restaurants all around the country. This coffee-flavored Italian dessert translates to “carry me up”, or “pick me up” a reference to its shot of espresso. At Cannoli Kitchen, we make homemade tiramisu, daily. The first cheesecake may have been created in Greece back in 2,000 B.C., but, today, it is a beloved dessert around the world. In Greece, cheesecake was considered to be a good source of energy and there is evidence that it was served to athletes during the first Olympics games in 776 B.C. When the Romans conquered Greece they took the original cheesecake recipe of flour, wheat, honey, and cheese and added crushed cheese and eggs. It was not until the 18th century, though, that cheesecake would start to look like something that we now recognize in the United States. Today, our expert bakers at Cannoli Kitchen make classic New York style cheesecake that will make your mouth water. This famously smooth-tasting cake gets its signature flavor from extra egg yolks in the cream cheese cake mix. If you are looking for a cold treat on a hot summer day then grab some Italian ice from Cannoli Kitchen. Italian ice actually originated in Sicily and has since spread around the world. Derived from Sicilian “granitas”, Italian ice consists of sugar, ice, and flavoring and is believed to have been brought to the United States by Italian immigrants. 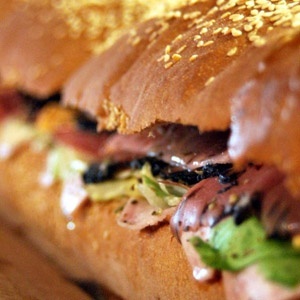 For authentic Boca Raton Italian food, Cannoli Kitchen is the only way to go. Whether you are in the mood for a hearty meal or a traditional Italian dessert, we have something for you. 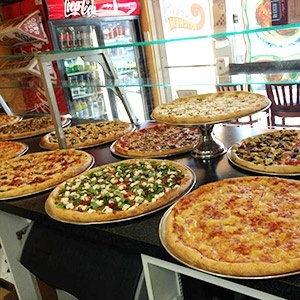 With authentic Italians dishes, pizza, wings, and calzones, you can’t go wrong with Cannoli Kitchen. 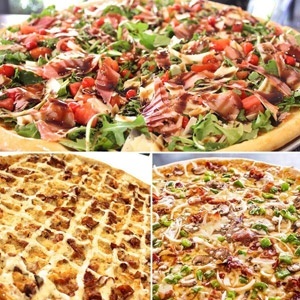 For take-out, delivery or catering information, give us a call at our West Boca location at 561-338-2929.